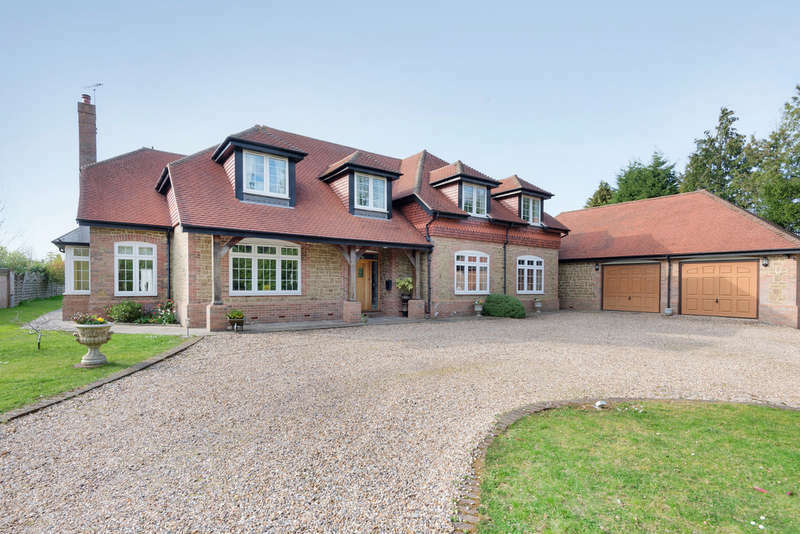 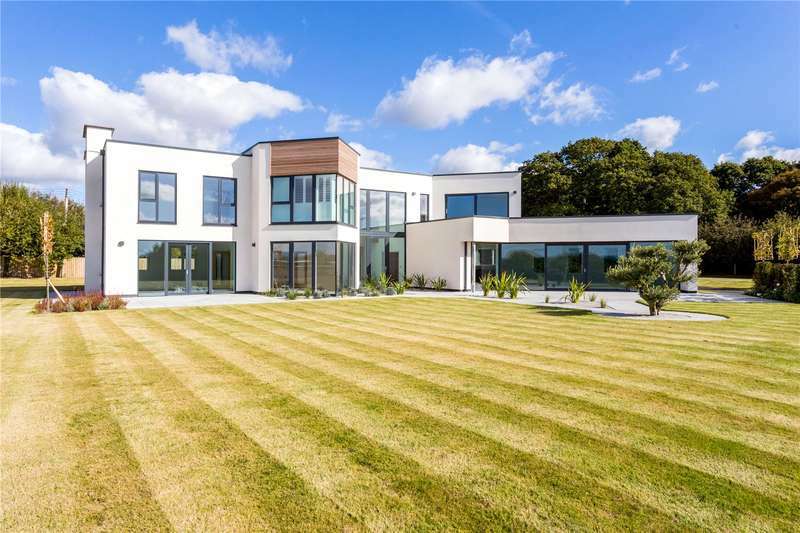 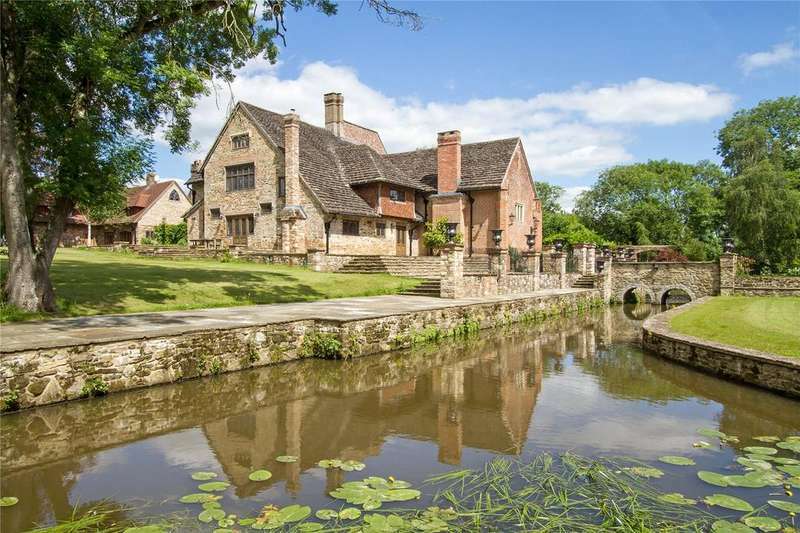 Impressive tudor country house presented in wonderful order with a rich history in a riverside setting. 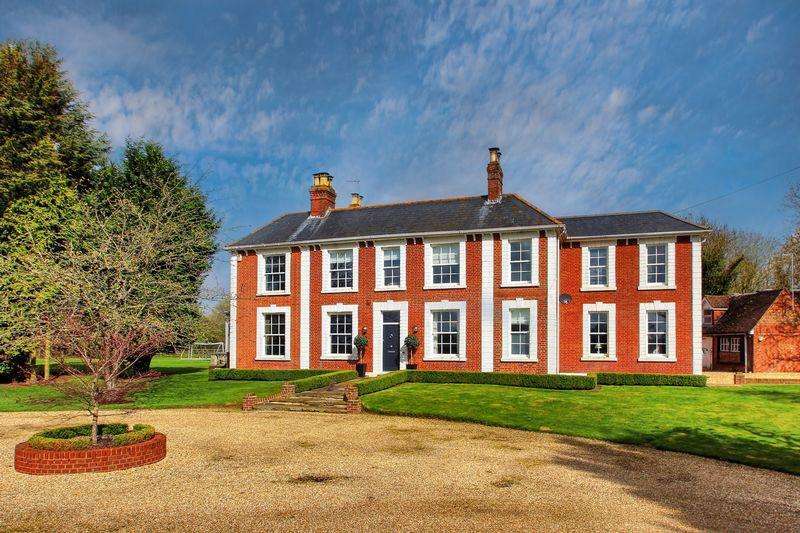 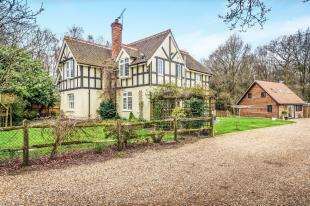 A charming 4-bedroom period property with a range of outbuildings, set in stunning landscaped gardens and grounds of close to 16 acres. 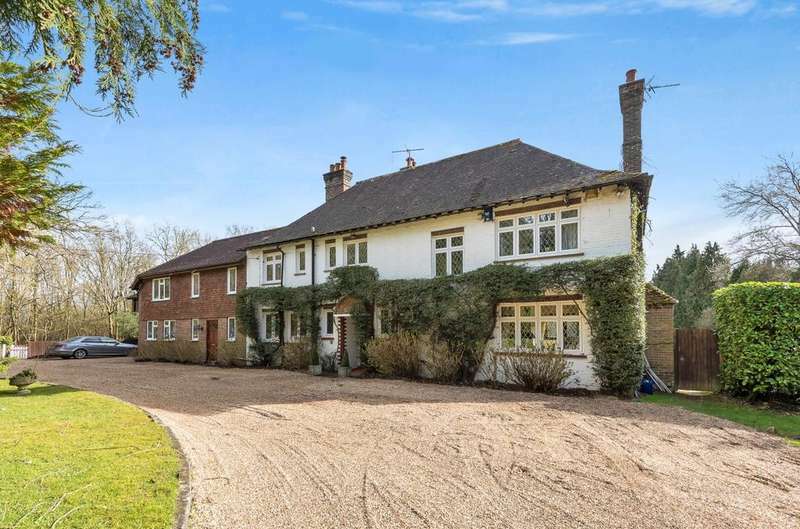 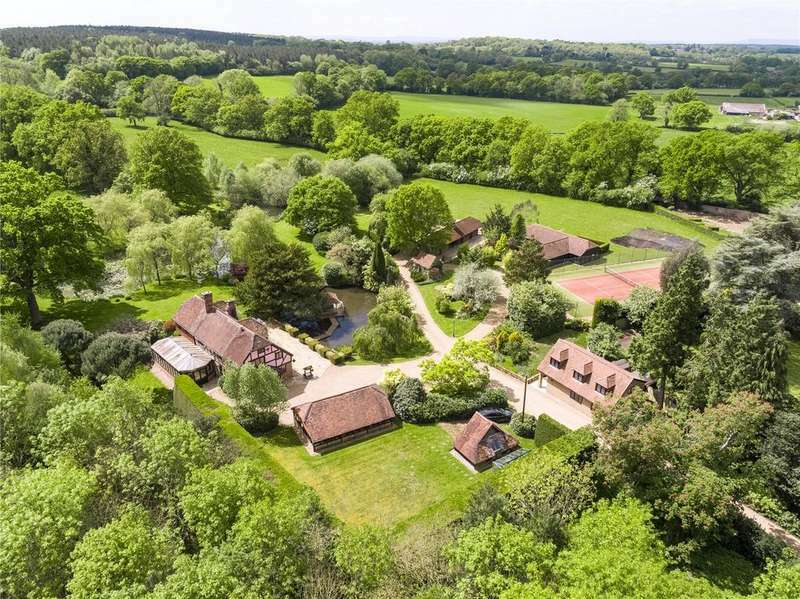 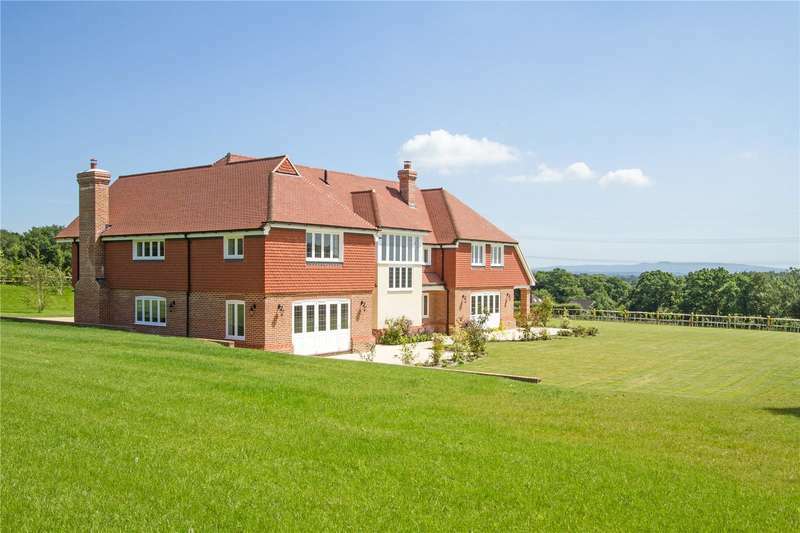 A delightful grade ii listed farmhouse with detached cottage, outbuildings and about 38 acres (15.38 ha), set in a beautiful rural location close to the surrey/west sussex border. 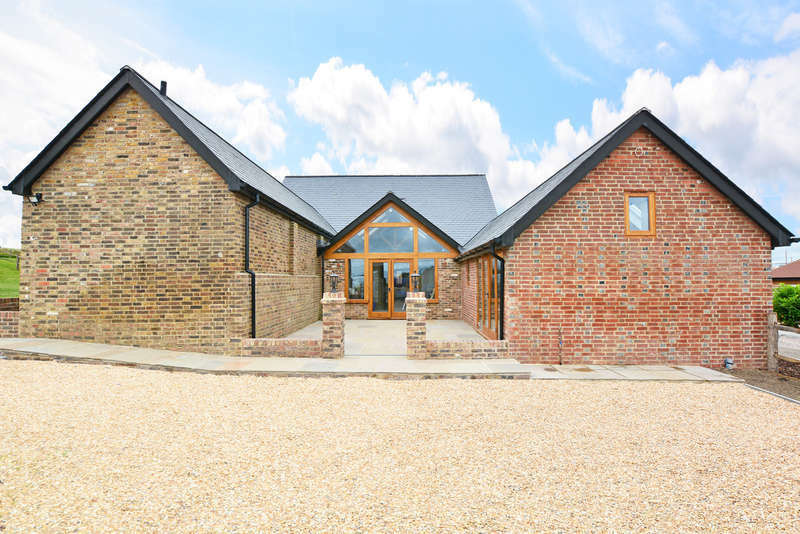 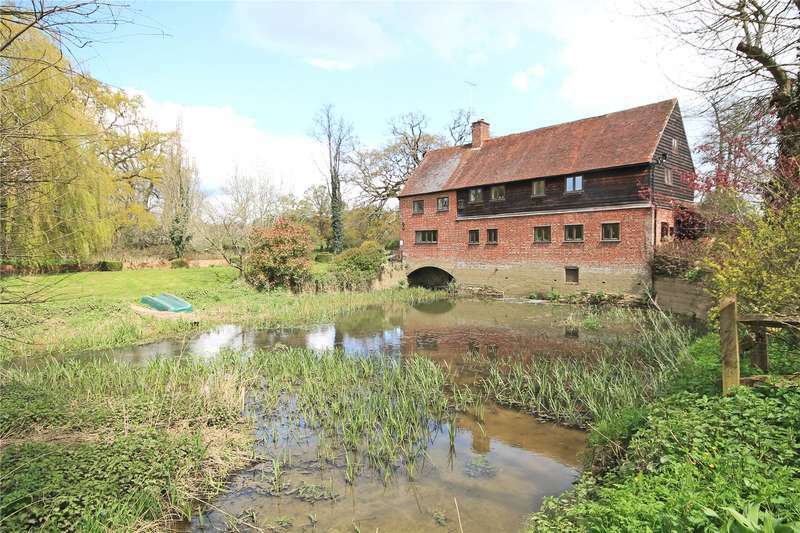 A delightful grade ii listed former water mill with mill pond and separate converted barn annexe, situated in an idyllic rural location on the banks of the river arun.